Jot down your numbered answers to the questions below. 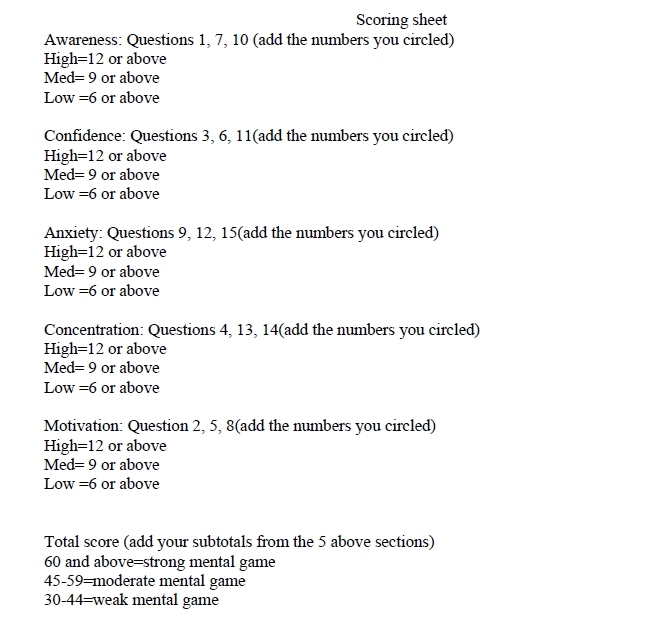 Below the quiz you will find a rankings chart to see how well you did in each section. You can also download your own copy of this quiz, print it out- and complete it at your convenience. Click here!